cession. In principle I think it might be given. 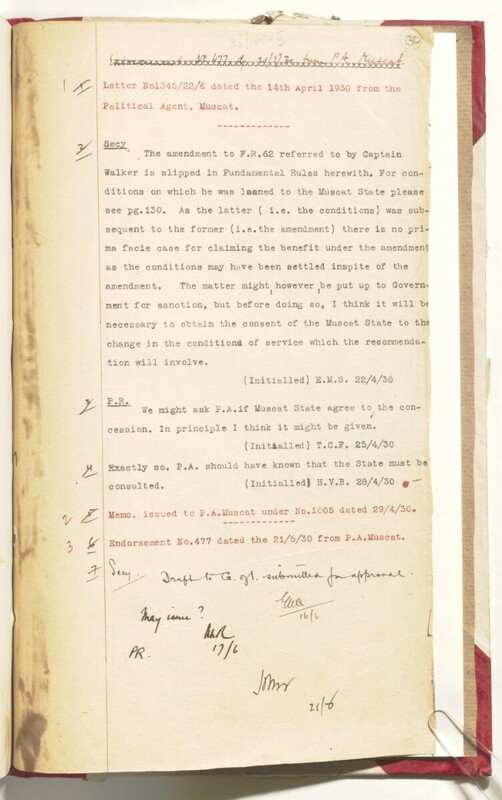 Memo, issued to P.A.Muscat under Ko.1005 dated 29/4/30. ^ Endorsement Ko.477 dated the 21/5/30 from P.A.Muscat.